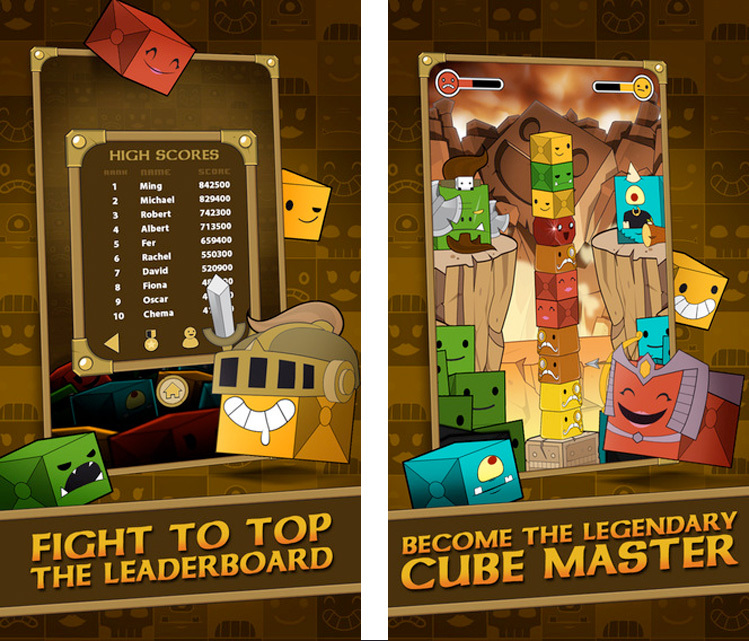 3DWire and Evil Mind Entertainment presents the ultimate cubic action puzzle. 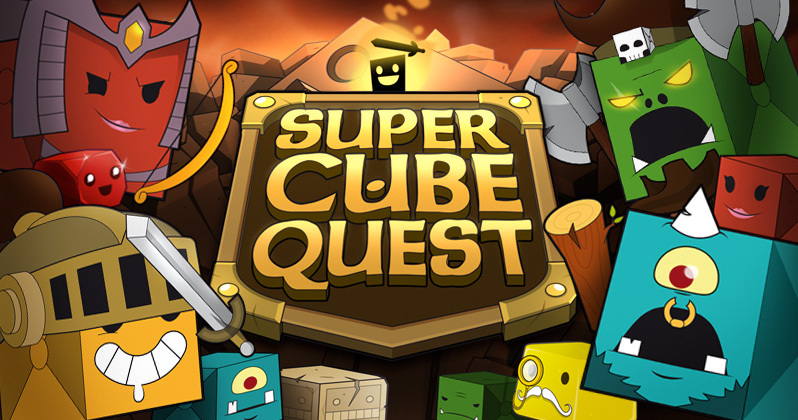 An endless experience in which you need to give back the cubes to the Super Cube Bosses in order to bring back the balance to Cube World. But don’t forget what we are here for: Rupees!! 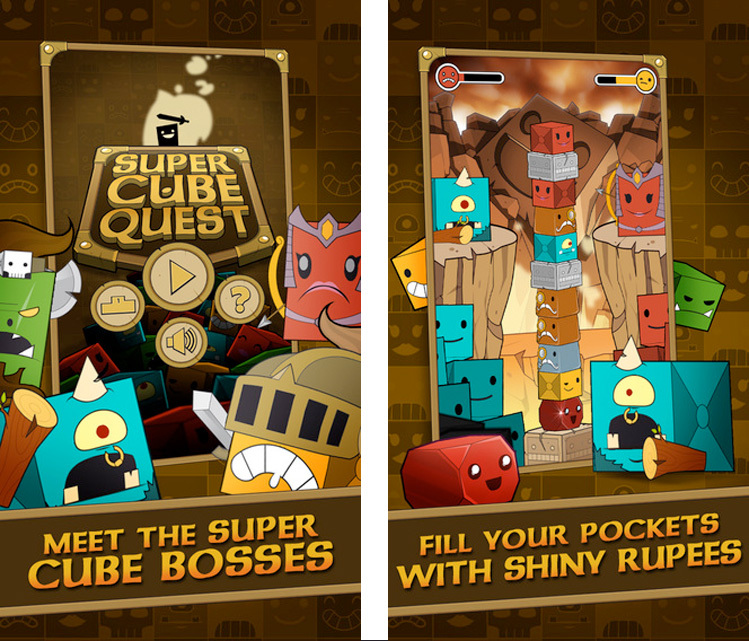 Match 3 colored cubes to get gold bars, unite them and gain the shinny rupee. Collect as many rupees as you can and become legendary in the game’s scoreboards.